From pre-treatment to final rinsing, treated water is used throughout the manufacturing process. 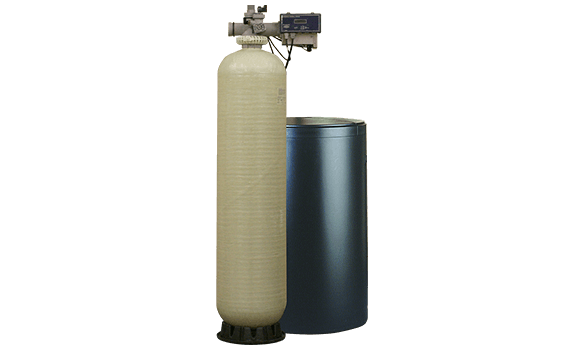 Effective process water treatment is critical to maximizing asset life, lowering operating expenses, and producing quality products. Whether you are looking to control odor, prevent scaling, corrosion and biofouling or looking for chemical free treatment of contaminants in your water – EcoWater’s commercial offering can help solve some of the most significant water challenges. An EcoWater Pro can develop a customized solution based on your needs.